As we progress with final edits on Holly Virginia, we thought we’d give a little bit of information about our latest completed work. Holly Virginia is a bit of a departure from our usual genre. This novel is not horror nor is it science fiction. It still has a bit of the macabre and creepy about it and we hope a few chills and thrills for our readers. We’ve been struggling a bit in defining just where this story lies and we think it fits best into paranormal and/or occult fiction. 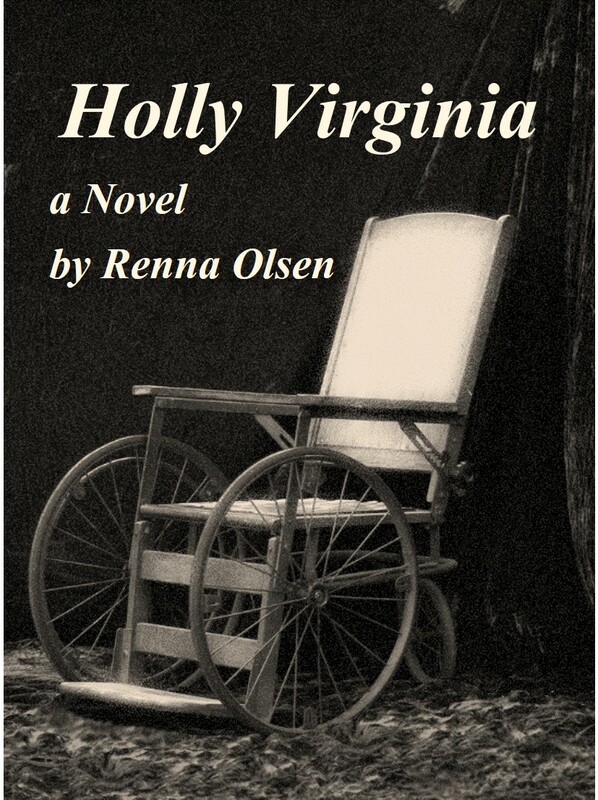 More than anything, this is a story with heart.The title character, Holly Virginia, is inspired by a real life family member, someone near and dear to us. For that reason, we hope that we’ve written a story that does our family member justice. “In late 1800’s Oregon, Ben and Nina Truesdell and their three children struggle to make a life. Barely tolerated by the people of Riverside because of Nina and the children’s native blood but still sought after for their disabled youngest daughter Holly Virginia’s healing touch, their insular world is shattered with the arrival of a smooth talking conman, Ezekiel Waterford. Final edits are half finished as of the writing of this blog post. We’re working very hard to get them finished and ready to send Holly Virginia out into the world. This entry was posted in Uncategorized and tagged Renna Olsen, self-publishing, writing collaboration. Bookmark the permalink.